Order your Crane Pearl White Half Sheet today from FahrneysPens.com. Fine Pens, Refills & Luxurious Gifts – great prices & fast shipping. Whether a single line or an entire page, your handwritten note should communicate depth, quality and texture. 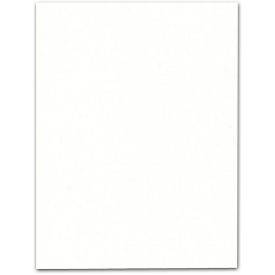 This Pearl White Kid Finish® sheet has all the same qualities.